Fluids and vitamins are important to wellness, but only approximately 50% of the nutrients contained in them are absorbed. 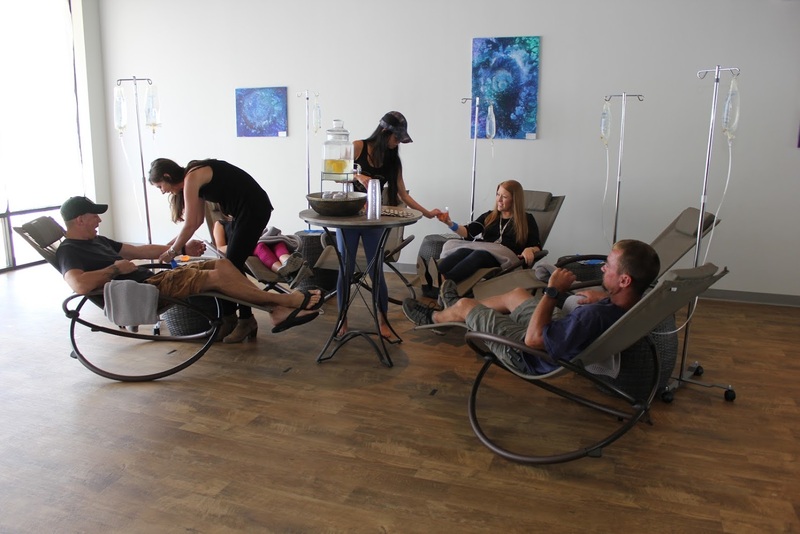 IV Hydration administration infuses your body with nearly 100% nutrient absorption, leading to faster and longer lasting results. Now offering IV Hydration parties. 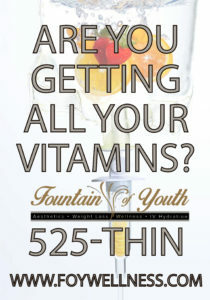 The Fountain of Youth – for the enhancement of beauty and general wellness includes Vitamins, Glutathione and Biotin The Fountain of Youth medical weight loss, aesthetics and wellness center offers IV Therapies for hydration and wellness. 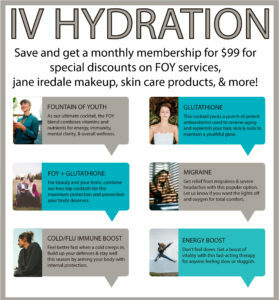 Reserve your IV Hydration, spots are limited. Call to Book! Call us at 251-525-8446 to find out just how good every day can be.